The RondÃƒÂ² boot is a combination of lightweight design and EDEA technology. 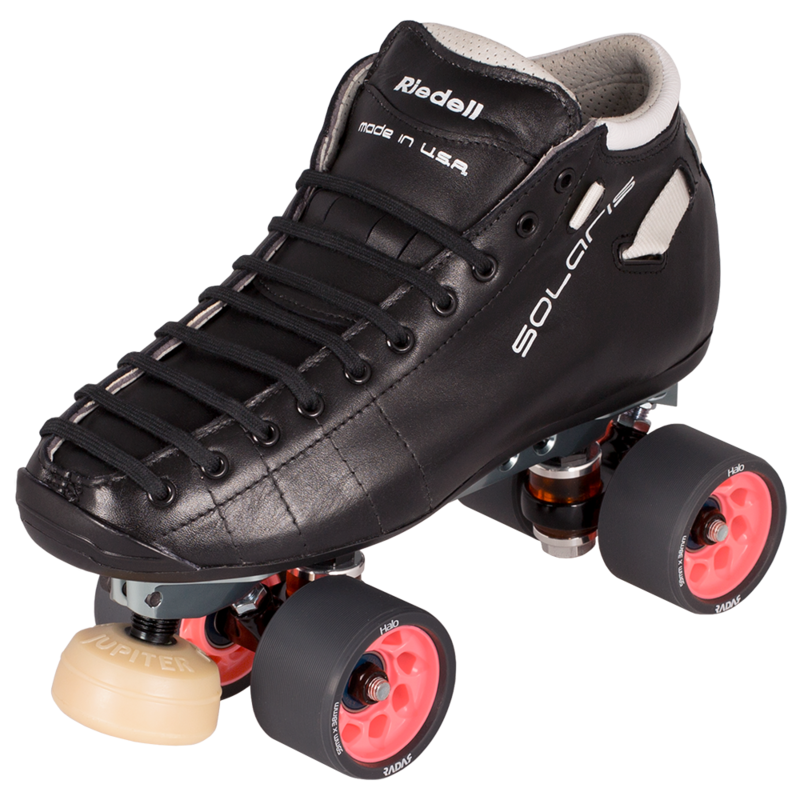 It offers great support and flexibility for skaters who are looking to develop and are performing basic skills single jumps and axels. 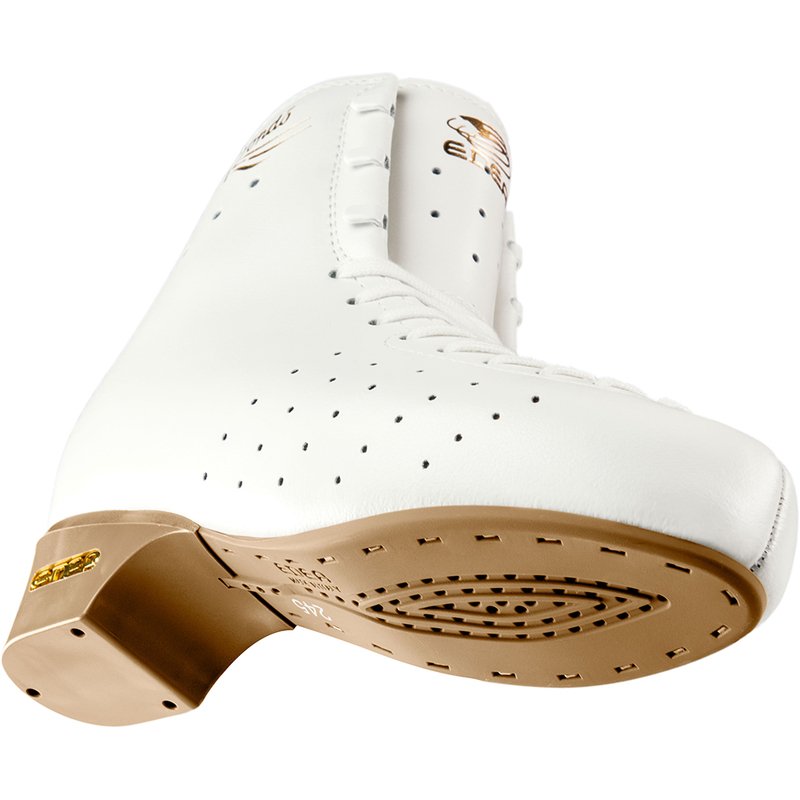 Inspired by our passion for skating, the RondÃƒÂ² benefits from the technology and know-how from our top of the range boots. 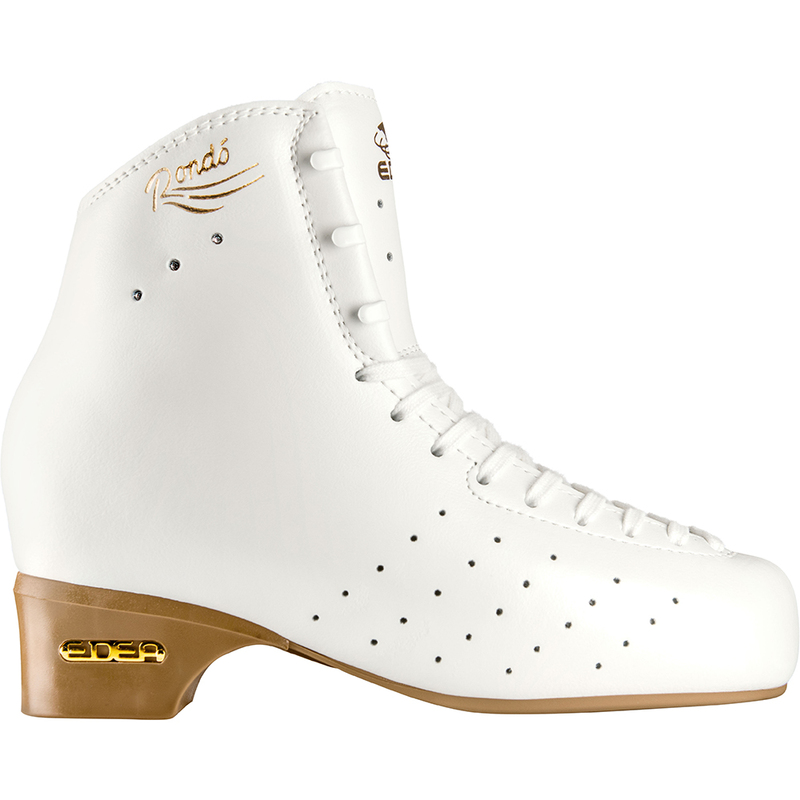 Type of Skating: Lower Level FreeStyle, possibly used as a Dance Skate also or when one Skate is used for all events as the Intro Competitive Level.